Vikram and Anjali are on path for a break-up in Colors’ Sasural Simar Ka. Read for more details. Colors’ popular show, Sasural Simar Ka (Rashmi Sharma Productions) will now witness the peak of confusion with Vikram (Sidharth Shivpuri) staging the plan of getting married to Tanvi (Sneha Shah) in order to instigate Anjali (Vaishali Takkar) to realize her feelings for him. However, this plan will create a situation wherein Vikram will be forced to marry Tanvi!! In the coming episodes, Anjali as planned by Vikram, will realize that she so very much loves Vikram. She will also decide to stop his wedding. However, when she would decide to go out of the house to meet Vikram and stop the wedding, Khushi (Jyotsna Chandola) will lock her inside a room and will not allow her to move out. On the other side, Vikram will be desperate when he will not find Anjali at the wedding venue. Having no intention whatsoever to marry Tanvi, Vikram will want to withdraw himself from getting married. 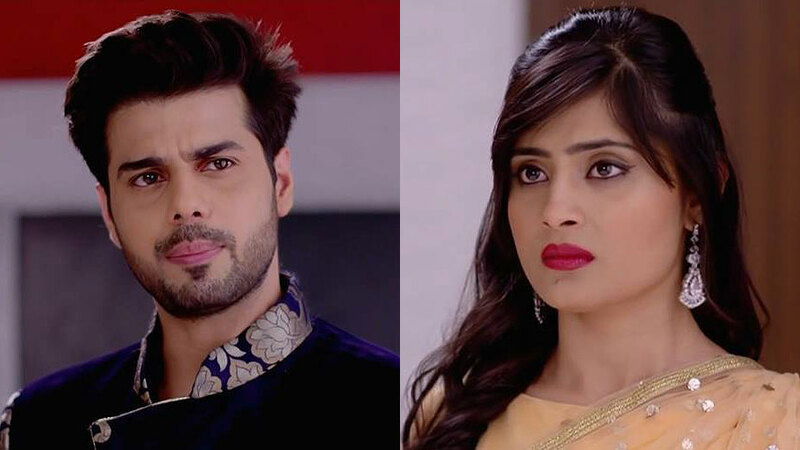 Will Vikram stop his wedding from happening with Tanvi? Will Anjali break the shackles and confess her love for Vikram? We buzzed actors concerned, but could not hear from them.